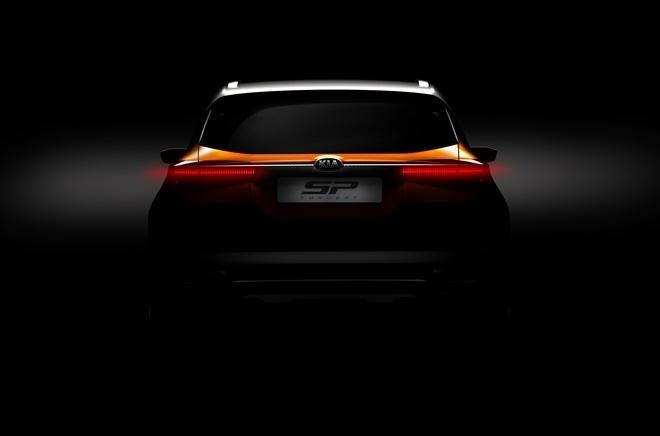 Kia Motors to showcase 16 Models & SP Concept at Auto Expo 2018 Images: – Well, Kia Motors is working way too hard for the upcoming Auto Expo 2018 and the officials are saying that they are about to showcase around 16 of the brand’s global models, apart from electric vehicles and hybrids. 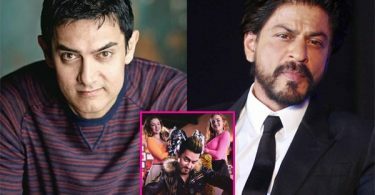 The reports are coming that both of these companies are working hard and they are expecting great buyer and big eyes towards their model in upcoming Auto Expo 2018. 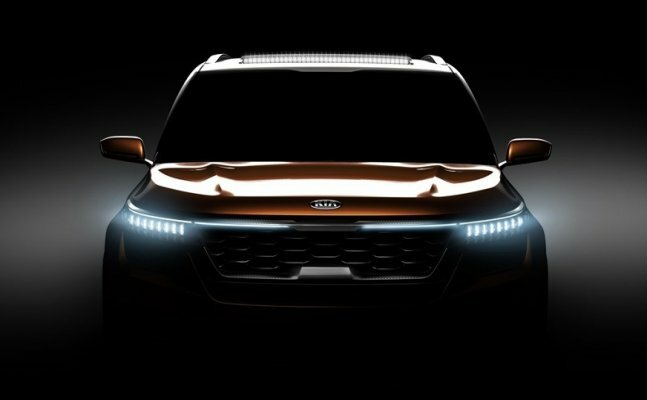 Overall, Kia is working way too hard for the upcoming year.